Thinking about making a change to your home, adding a room, knocking down some walls for open concept, upgrade your kitchen, design a mother-in-law suite or something else substantial to improve your home? 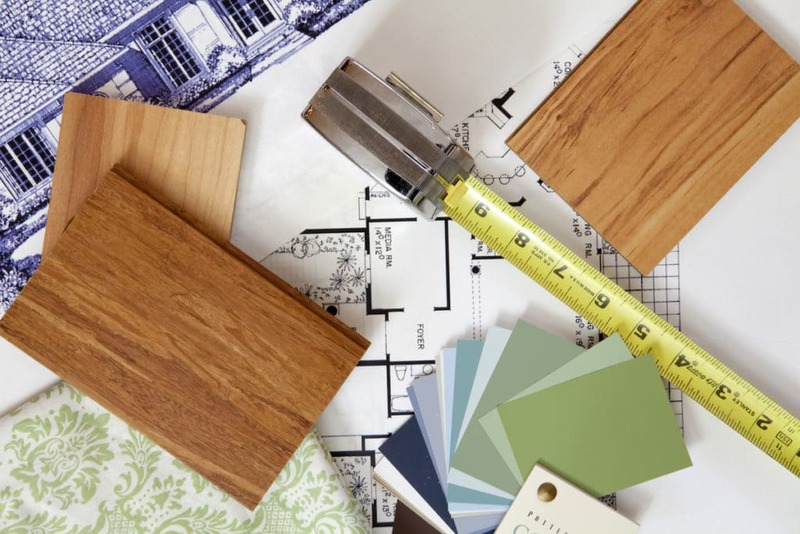 Before you move forward with a home renovation that can be time-consuming, and a huge investment, make sure you think about these tips to help you avoid a costly renovation mistake. Just because you have binge watched every home improvement show on HGTV, doesn’t necessarily mean you will have a stress-free and problem-free experience. If you get clarity on these tips BEFORE you begin the process, you’ll end up with exactly the home improvement you want to enjoy for years. Work up a budget that you and your family can live with and make sure you present it to the contractor with your design idea to make sure it is realistic to achieve. Have a very honest conversation about your wants and what you can afford. Materials can range from basic to upscale and of course the upscale ones have a much higher price tag which can derail your budget. Typically there is a cost overrun of 10% to 20% of choices you make and things that come up behind walls, etc. Research – Are they licensed and insured. Check their reviews online to see what other people are saying. How long have they been in business? Referrals – Ask around to your neighbors, friends and family. References – When you get down to the final two or three contractors that you are looking at, ask them for references. Call the references and ask questions about the process so you will know what to expect. 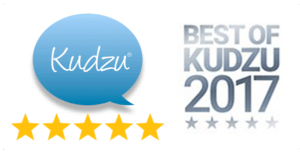 Reviews – Go online and see what people are saying about your potential Home Remodeling Company. If there is a high amount of unsatisfied people writing negative reviews, you might want to skip that company. You can check Better Business Bureau ratings to see if others have had complaints about companies you’re evaluating. Warranty or Guarantee – A good contractor will guarantee the work and offer a warranty. Contract – When you select a contractor, make sure you get your agreement in writing. Make sure that everybody, including the husband, wife, children, contractor, etc. is on the same page with the idea, concept, purpose, materials, room placement, budget, timeframe, communication schedule, etc. If the plan changes, make sure that EVERYONE is updated so no errors are made. Discuss the permitting process with your contractor. Determine up front who is in charge of getting the permits. Is it included in the contract? Permits help protect your home and your safety. If you don’t have the City or County approvals to perform work on your property, your renovation probably won’t meet local building codes which could affect your ability to sell your home in the future. If you live in a neighborhood that has an HOA, you will need to get approval for any work that is done on the exterior of your home? If you do not do this in advance, that could present some problems. Relationships can flourish AND end due to proper communication or poor communication. Set up a time in advance to regularly discuss changes, direction, scope of project, permits, issues, etc. Depending on what the scope of work is, you are going to probably add value to the home. If you are already the most expensive home in the neighborhood, will you be able to get the investment out of your home if you are going to eventually sell it. You may want to consider calling in a local real estate agent to ask them about the potential return you might receive from the specific home renovation project you are planning. Your contractor will also be able to give you some input on this subject. You can sit down with a local contractor to avoid costly home improvement errors. Contact us to schedule your free estimate. Or, you can call us at 678-635-5429 or email. Georgia Home Remodeling is a Gwinnett-based remodeling and renovation contractor company that has been serving Metro Atlanta and North Georgia since 1991. Originally created by company founder and president Chris Allen as a small painting company, GHR has since grown into a full service custom remodeling and home renovation provider. Georgia Home Remodeling is dedicated to providing great service and quality work at a fair price. From the initial contact until the job’s completion, we will be prompt, courteous and communicative, and will always do exactly what we promise to do at the price we quoted. We are fully licensed and insured home renovation contractor, and our diverse and experienced crews include carpenters, painters, electricians, plumbers, flooring specialist and HVAC professionals. Company president Chris Allen, who oversees and manages each GHR job, is also a Certified Graduate Builder, Certified Lead Carpenter and Certified Remodeler. Contact us via email or call today 678-635-5429 to request a quote and let us help you make your dreams for your home a reality! Wondering What Home Designs NASA Announced for Mars, the Moon and Beyond? 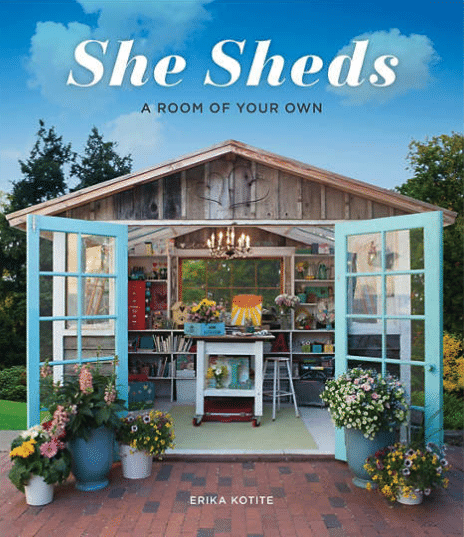 What Does Your She Shed Look Like?